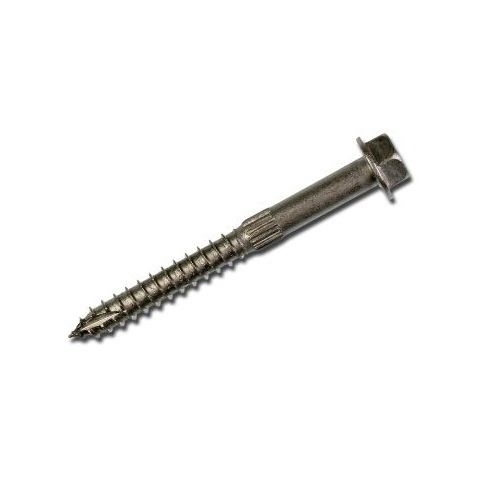 1/4"-diameter high-strength structural wood screw. Ideal for various connector installations as well as wood-to-wood applications. It installs with no pre-drilling!